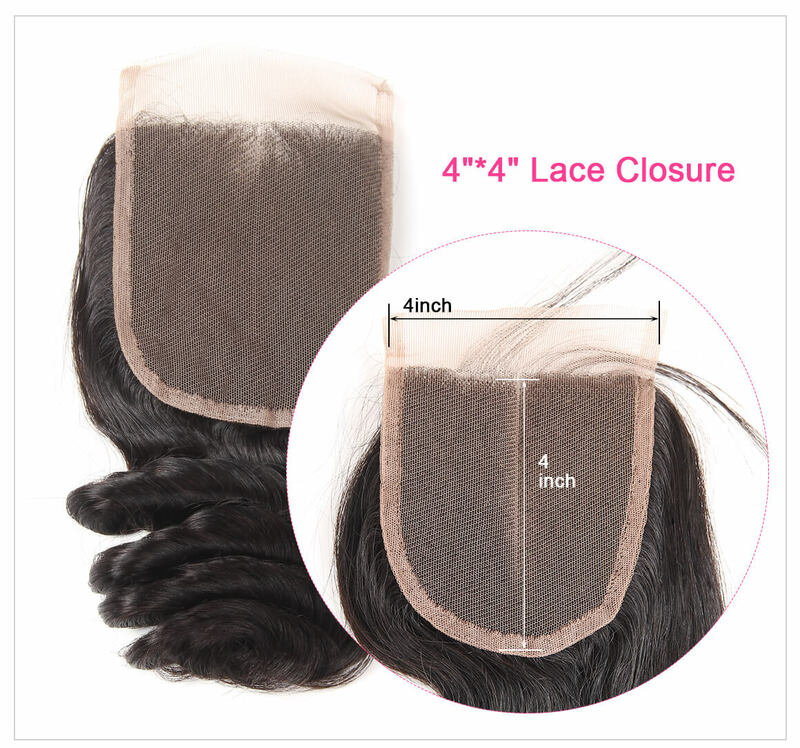 I love the closure!!! 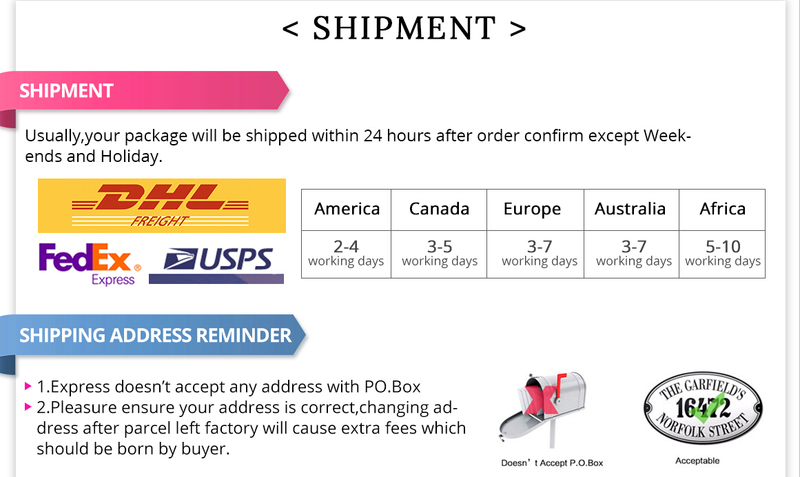 Communication was awesome and shipping is fast. 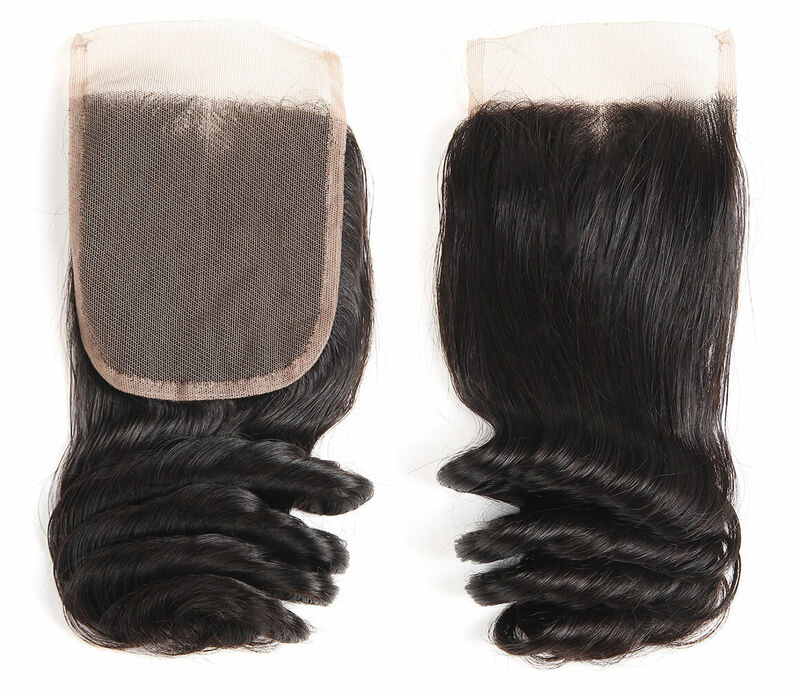 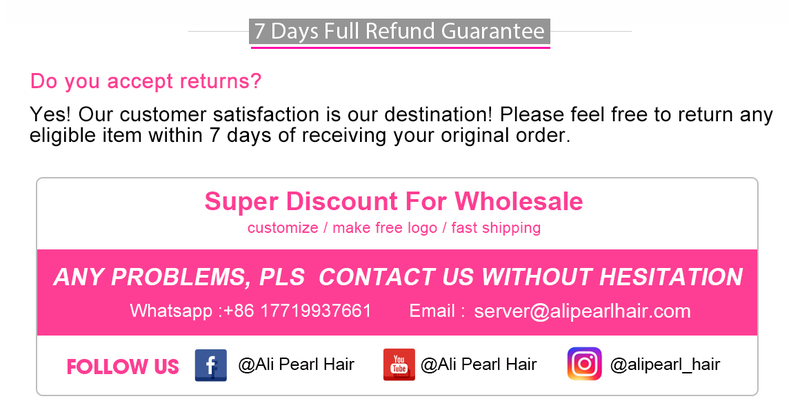 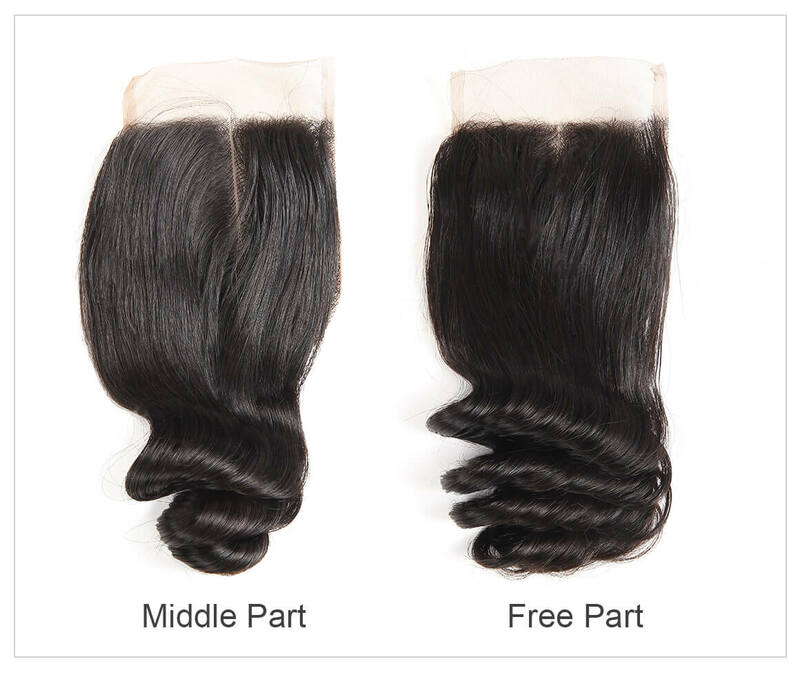 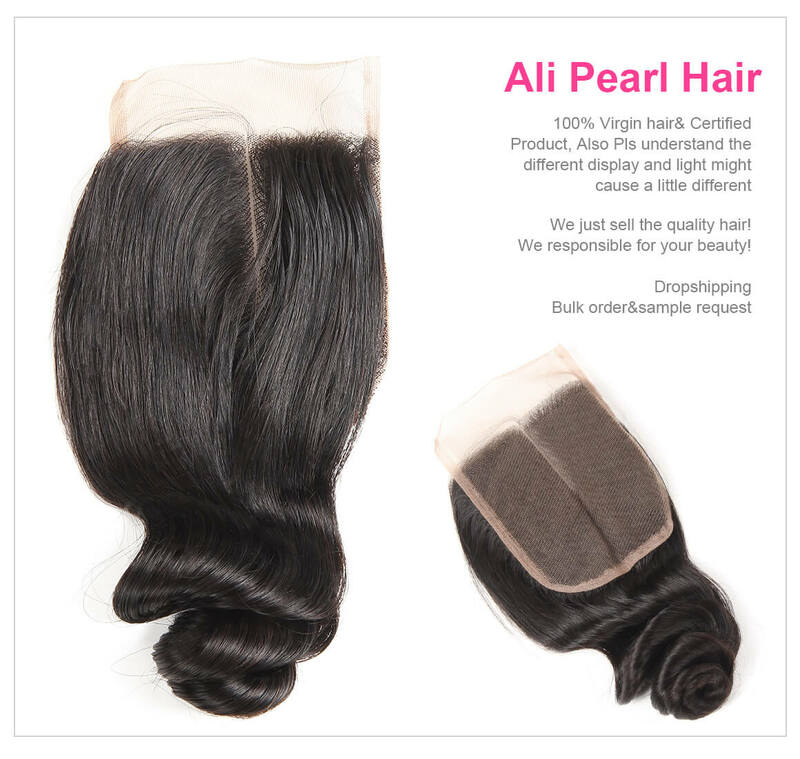 This hair is amazing, its very soft, no shedding or tangling I love it, I am very satisfied.